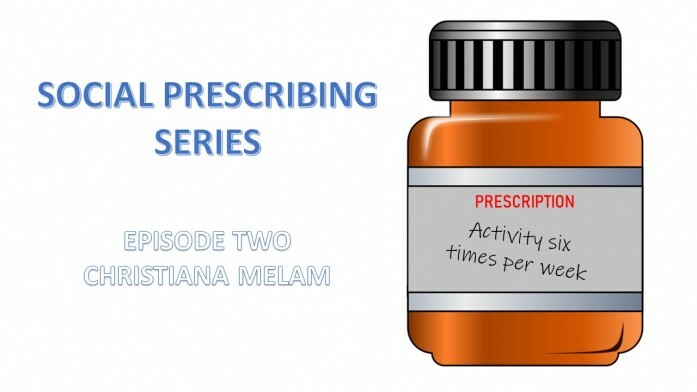 Last Thursday (14th March) was International Social Prescribing Day and we brought you a short series of podcasts to recognise this. Last week we gave you social prescribing ambassador Marie-Anne Essam. This week it is the turn of Christiana Melam who is Chief Executive of the National Association of Link Workers; the national professional network for link workers. In this episode Christiana describes what the National Association does, outlines the roles and responsibilities of the link worker and suggests what primary care networks should be doing now to prepare for this role.